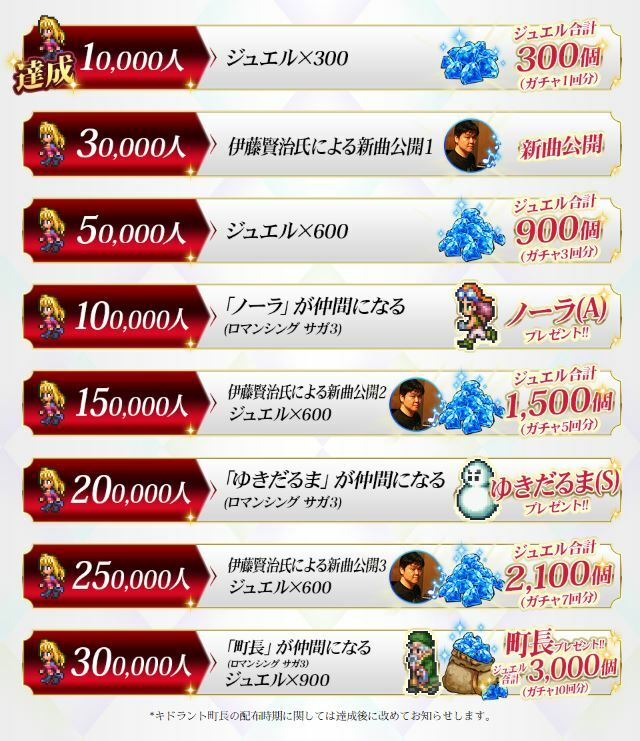 Home Latest News Romancing Saga Re: univerSe – Pre-registration Open! 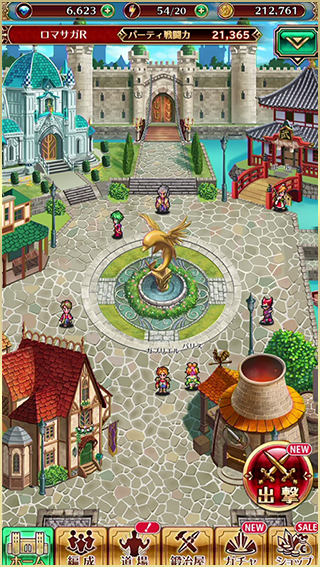 Romancing Saga Re: univerSe – Pre-registration Open! 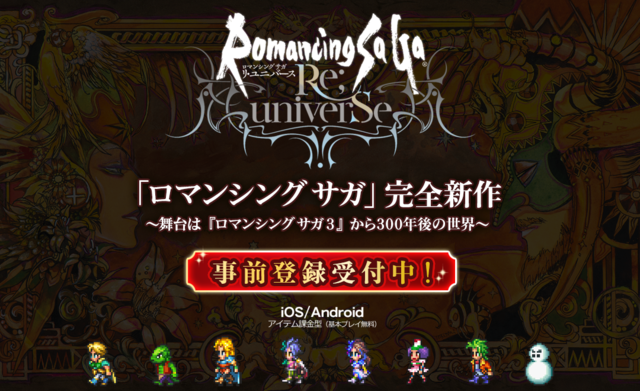 Square Enix together with Akatsuki have come together to announce the pre-registration event for their upcoming mobile game, Romancing Saga Re: univerSe (ロマンシング サガ リ・ユニバース). 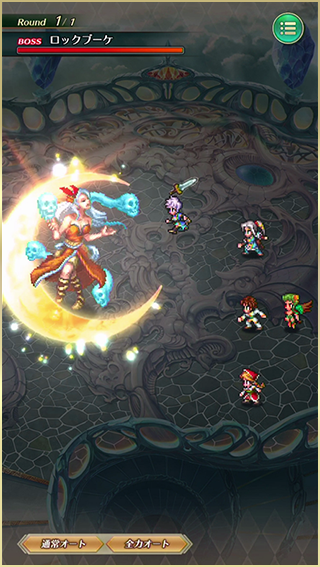 If you had missed my previous announcement on the game, Romancing Saga Re: univerSe takes place 300 years after the events in Romancing Saga 3. Pre-register for the game now to unlock these prizes for when the game releases!